It is the largest consumer show of its kind in eastern Ontario. 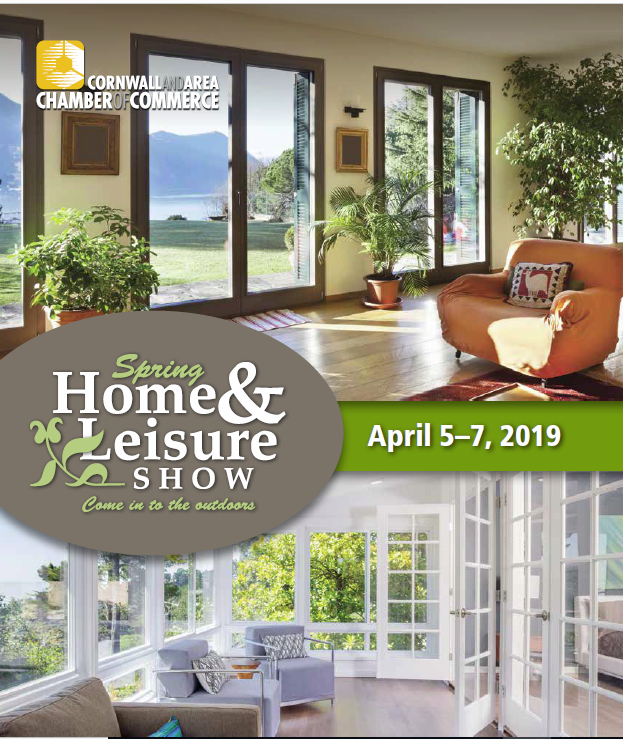 It’s the Cornwall Chamber of Commerce Spring Home & Leisure Show. From a business standpoint, the event offers a prime location for area firms to showcase their products and services to close to 4,000 consumers throughout the Cornwall region.